This bank wants to grow even bigger this 2019. On Friday, April 12, the bank’s board of directors gave the green light to raise P12 billion by offering additional shares of stock to existing shareholders. The additional capital will sustain the PNB’s growth strategy. 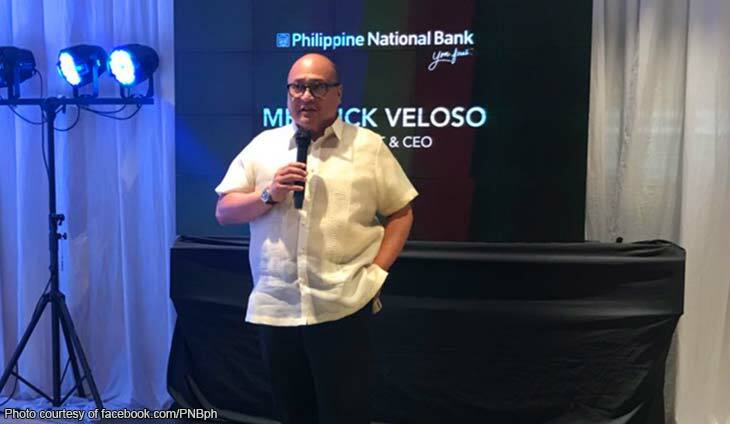 “The Rights Offer will allow PNB to continue embarking on a growth strategy that leverages on its unique strengths in the market,” Veloso said in a statement. Details of the stock rights offering are yet to be finalized. Stay tuned!